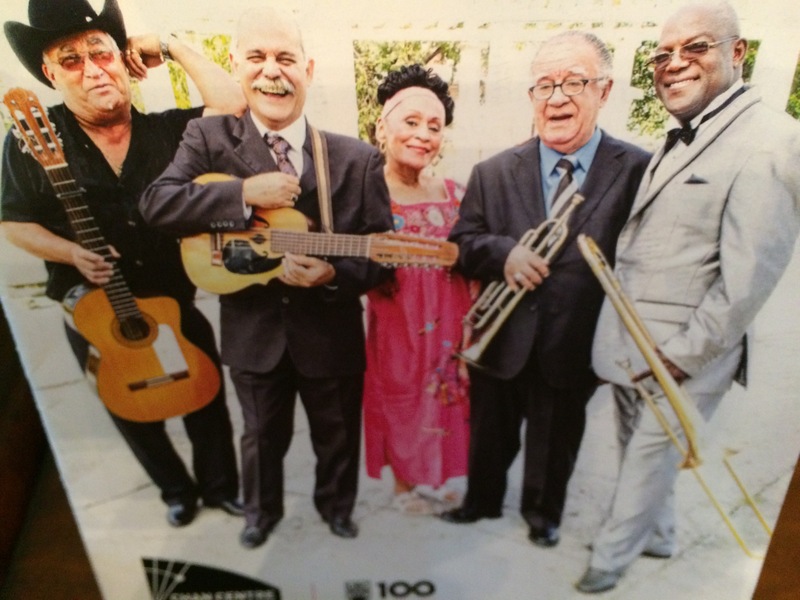 It was a magical night, mixed with a heavy dose of poignancy, as the vaunted Orquesta Buena Vista Social Club made its final appearance in Vancouver. There will be no more tours. Many of the aging Cuban music stars we got to know and love from Ry Cooder’s venture to Havana in the 1990’s are no longer with us. Only five Buena Vista originals remain, and one of them, the incomparable diva Omara Portuondo, will soon be 85. She could barely walk onto the stage at the sold-out Chan Centre. As soon as the music started up, however, her fountain of youth kicked in, transfixing us still with the haunting power of her voice and an aching ability to caress the lyrics. Spanish really is the loving tongue. For most of her short set, we were on our feet, showering her with the adulation befitting a legend who toured with Nat King Cole and began singing and dancing at the Tropicana Club way back in 1950. Legend, thy name is Omara. 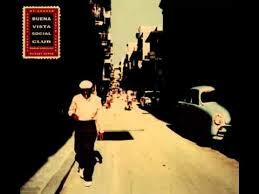 The now familiar saga of the Buena Vista Club remains one of my favourite feel-good stories. All those once celebrated veterans of the pre-Castro years of Cuban son living out their years, gradually forgotten as the revolution ticked on. Then, suddenly, out of nowhere, Ry Cooder drops in from some kind of music heaven, and they become world-famous. At their age! 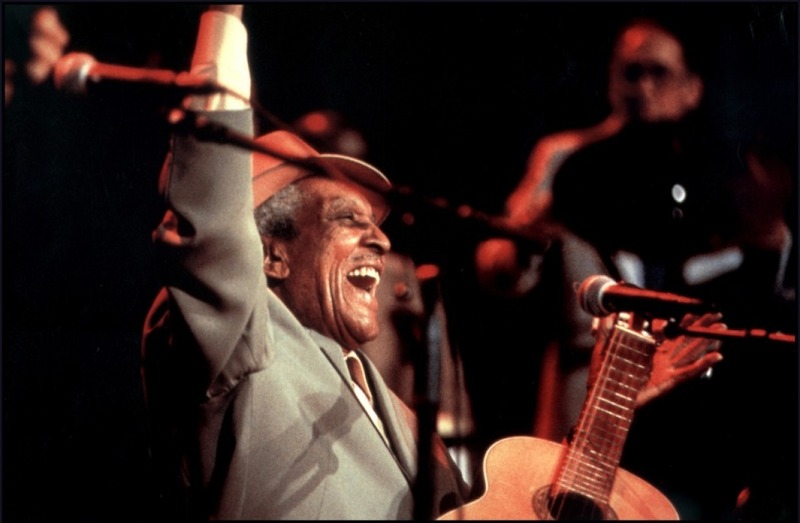 What was going through the minds of 90-year old Compay Segundo, 79-year old Ruben González, 71-year old Ibrahim Ferrer and Omara Portuondo, as they left their modest rooms in crumbling Havana for the bright lights of New York and a concert at Carnegie Hall? On Wim Wenders’ affecting documentary, you could virtually feel them pinching themselves, staring out at the rapturous audience, their faces lit with such joy and emotion. Yet they were far from over-awed. Their swagger and aplomb from the old days remained intact. 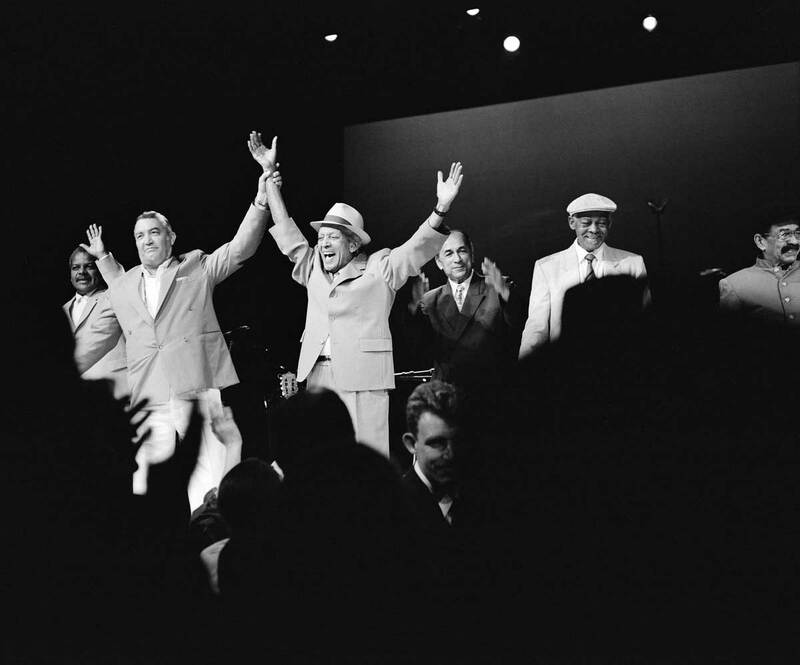 The day after their Vancouver appearance, we dug out the Buena Vista Social Club video (no DVD for us) and enjoyed it all over again. But this time there was the added, bittersweet reminder of the missing, so full of life back in 1998. In a nice touch, on a large, backdrop screen, the Vancouver concert ran silent profiles of members who had died, with many black and white photos from their early performing days when they were kings. Meanwhile, their first CD remains the best-selling world album of all time. It charmed everyone, everywhere. The music is so infectious, with that rollicking Cuban beat, yet so simple -– songs about a couple going to the beach, an apartment burning down, someone heading off to the store and, of course, the enduring enchantment and mystery of love. Always sung with passion. Many of those at the Chan were Spanish-speaking, and there’s nothing quite like an Hispanic audience. Many were soon up out of their seats and dancing wherever they could find a bit of room. It was great. Although many of the backing musicians had past connections with the original performers, organizers wisely injected some youth to the band. Singers Idania Valdés and particularly Carlos Calunga reminded us how it must have all looked and sounded at the Tropicana Club all those years ago. All in all, it was a wonderfully satisfying night from musicians we will never see again. I couldn’t help think of the last few lines of Fern Hill by Dylan Thomas, the best poem ever written on the passage of time. This entry was posted in Music and tagged Abrahim Ferrer, Barbarito Torres, Buena Vista Social Club, Carlos Calunga, Carnegie Hall, Chan Centre, Compay Segundo, Cuba, Dylan Thomas, Eliades Ochoa, Havana, Idania Valdés, Jesus Ramos, Manuel Mirabel, Omara Portuondo, Orquestra Buena Vista Social Club, Ruben Gonsalves, Ry Cooder. Bookmark the permalink. ← YOGI PLAYED BASEBALL, TOO…. My God! We agree on Fern Hill. I, along with a number of other UBC students of the day, took Dylan Thomas to the old Georgia beer parlour and had a marvelous time slopping back brew and listening to him talk. I have used those closing lines from Fern Hill many times including two books. Wow, Rafe…that’s quite the memory!…..now i’m really jealous…..wonderful..